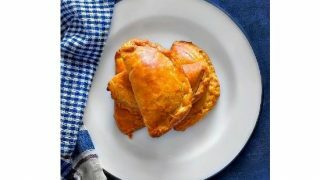 Disclaimer: The post has been sponsored in compliance with FTC requirements and compensated by MTR Foods. All thoughts and opinions are my own. 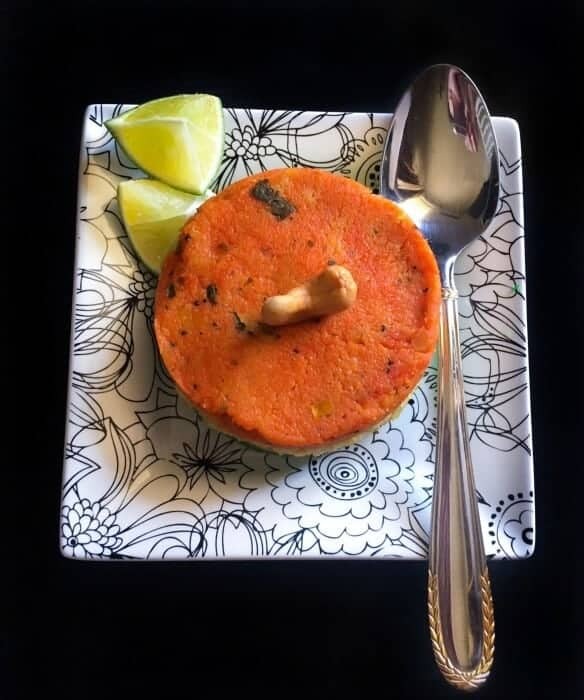 Three Colored Breakfast Masala Upma (Savory Semolina Pudding): Instant and delicious breakfast upma prepared with a hint of ghee using three colors. A perfect breakfast treat for the entire family to enjoy. 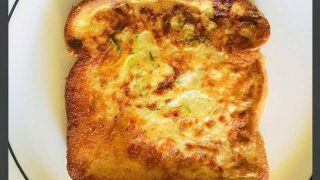 I’m back with another wholesome and quick breakfast recipe using MTR Breakfast Mixes. 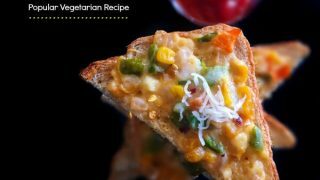 This time we are using ‘Masala Upma’ which is a savory semolina pudding made using ghee and is usually served for breakfast or snacks in Indian homes. It’s easy to digest, filling and wholesome too. Traditionally, it’s made by sautéing semolina with ghee, seasoning and adding water. 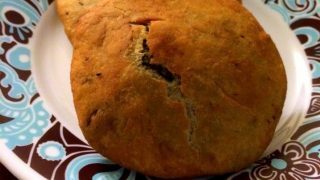 Just cover with lid and cook for 15-20 minutes to get a thick savory pudding. But the key to a good upma is proper measurement and mixing, however who has the time to do all that in morning or when you need a really quick snack? Hence I got these MTR Breakfast Mixes, which are super easy to make (mostly ready in 2-3 minutes) and excellent to taste. Many of you might already know that we are quickly approaching 15 August, which is the Independence Day in India. Every year, I celebrate this day by creating some of our favorite Indian recipes and one of those recipes does include ‘Three colors – (Saffron, White & Green), the colors that evoke a deep emotion of patriotism and affinity. As they say ‘Absence Makes the Heart Grows Fonder’, well in my case it’s the distance which just makes me long for India, even more so on such special occasions. 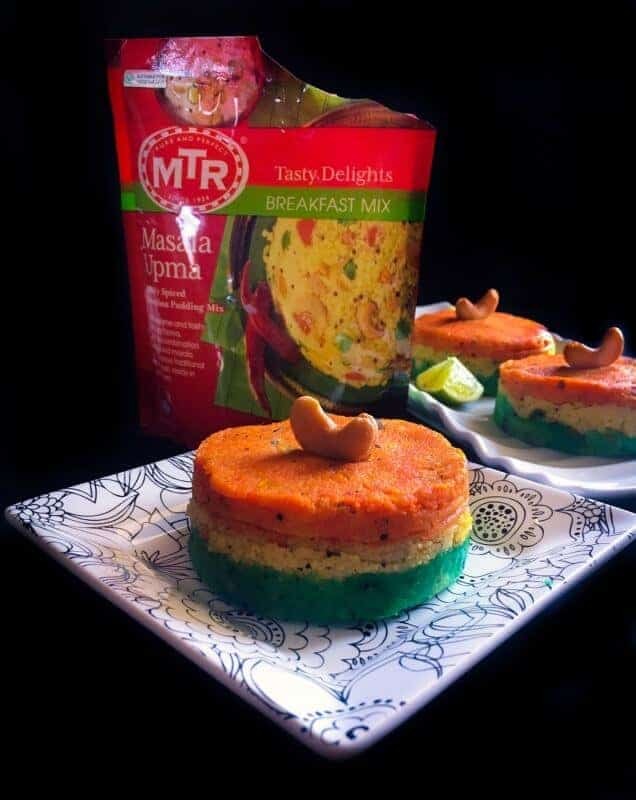 So to celebrate this year’s India Independence Day, I’m creating this ‘Three Colored Breakfast Masala Upma (Savory Semolina Pudding)’, which can be made using the MTR Breakfast Mixes. So, we no longer have to roast or measure any ingredient. Just boil some water, empty the entire packet content in it, add ghee (incase you are vegan, you can add coconut oil), cover cook for few minutes and you’re done. The masala upma is ready in minutes and tastes smooth and yummy. To impart them with the three colors, I’ve just divided the recipe into three equal parts and added 3 different food colors to them. 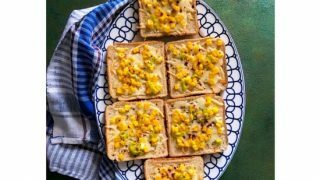 Then take any cookie cutter, place few spoons of green colored upma on the bottom, then few spoons of white upma and finally top with saffron upma. 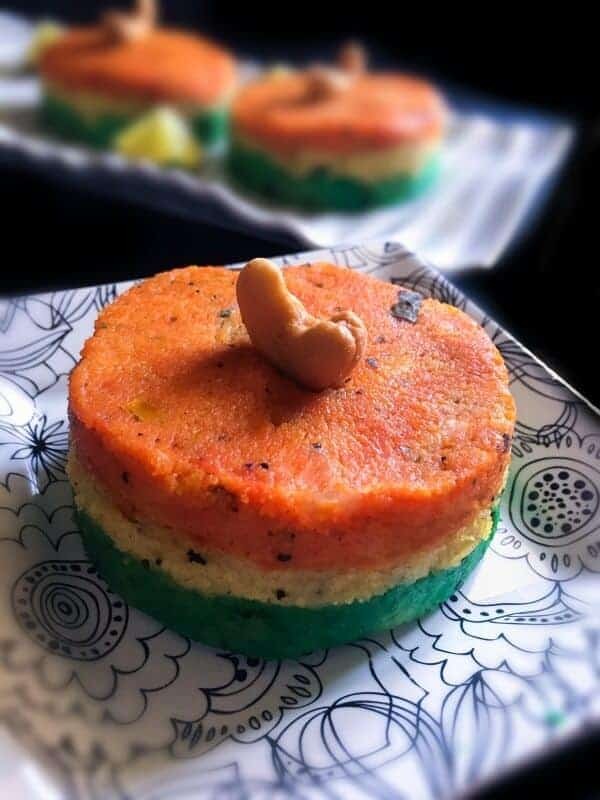 Go Ahead and enjoy the scrumptious ‘Three Colored Breakfast Masala Upma (Savory Semolina Pudding)’ with your family or loved ones and celebrate the special occasions in your life. Bring water to a boil In a medium non-stick pan. 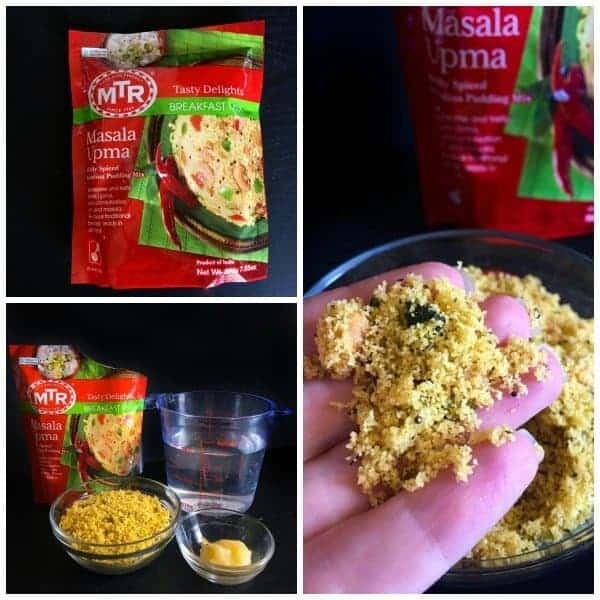 Add the entire packet content of the MTR Masala Upma. Add ghee and stir everything. Cook for 3 minutes and turn off the heat. Divide the upma into three equal parts. Mix orange food color in one part and stir it evenly. Mix green food color in the second part and stir evenly. 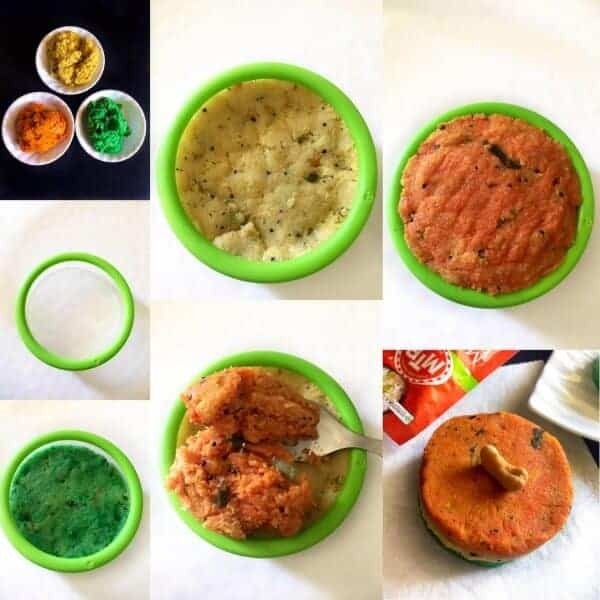 Take the circular cookie cutter and place the green upma as the bottom layer. Press evenly inside the circle. Next, add the non-colored upma and press evenly in the circle. Lastly, place the orange color upma on top and press evenly in the circle. 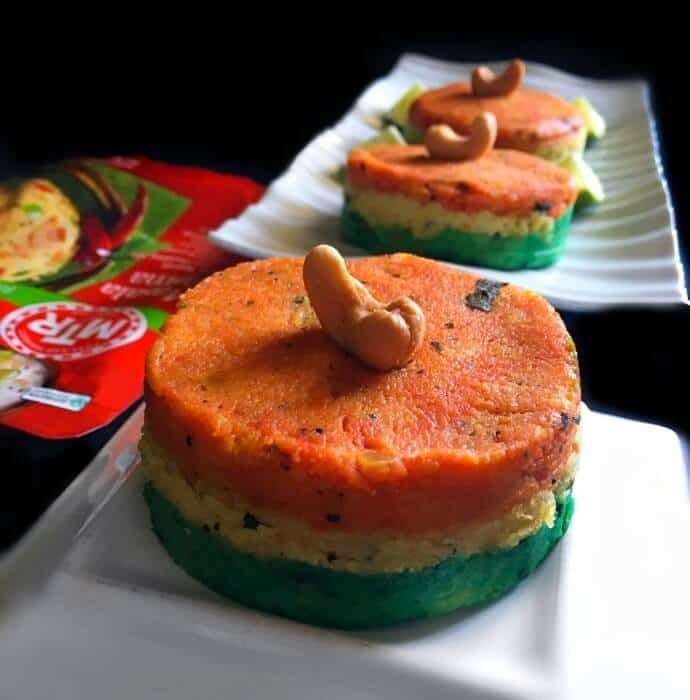 Lift the cookie cutter upward and your 'Three Colored Breakfast Masala Upma' is ready. Follow the process above to make the remaining upma pudding. Add a cashew on top of each and serve with a sliced lemon wedge on the side. 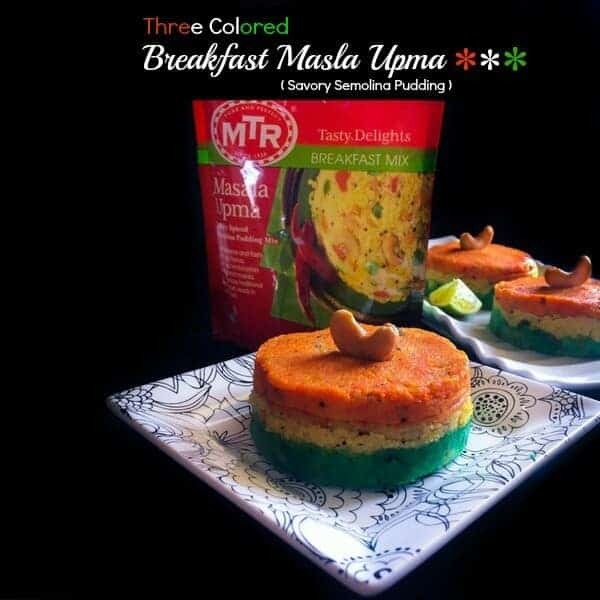 19 Replies to "Three Colored Breakfast Masala Upma (Savory Semolina Pudding)"
What a lovely colorful pudding. Love your pictures! That is sure to bring a few morning smiles! Yum, this sounds delicious and looks like so much fun to make, let alone eat! I’ve never experimented with upma for breakfast but really keen to try. Thanks for sharing! Thanks so much Laura. You should try them soon. So colorful! We love semolina porridge in my country, so I am pretty sure I will love your pudding as well. Thanks for the recipe! Thanks Jovita, do give it a try soon! Love the bright colors in this! 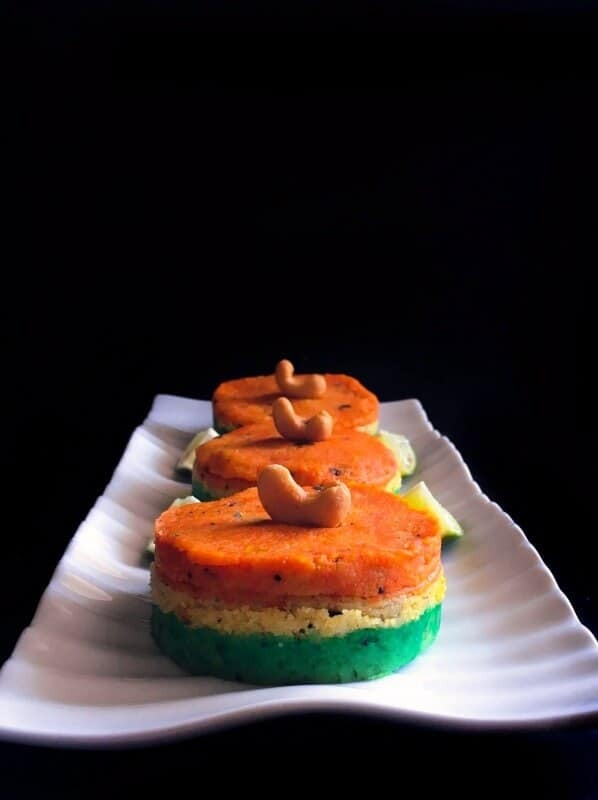 Sounds delicious and enjoy the celebrations for Indian independence day on the 15th! Thanks Safira. 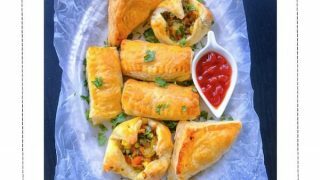 It’s a very popular Indian Breakfast and absolutely light and hearty. Wow.. I have never heard of Upma before. Interesting! I wonder how it tastes like. By the way, Indonesian Independence day is on August 7th! I didn’t know that Indonesian and Indian’s independence day are pretty close. Hi Shelma, Hope you had a nice Independence Day celebrations 🙂 You should give it a try soon ! What a fun looking breakfast! This isn’t a type of breakfast that I have tried before, but I am intrigued.